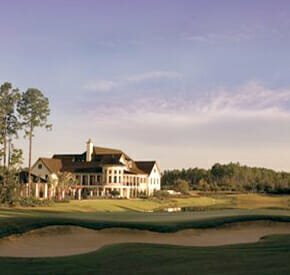 The basic theme of the study, recalls Amelia Island executive vice-president Norman Bray, was that landscape and its natural process offer opportunities and constraints for appropriate land use. One result of the rare collaboration was a plan to protect tidal marshes, conserve oceanfront dunes and to leave all sea oats, grassland and savannah undisturbed, while restricting foot traffic to boardwalks so vegetation wasn’t damaged. It was innovative stuff to be sure. “We like to call it man and nature in harmony—with nature in control,” Bray says. However one describes it, it’s an environmental equation increasingly being adopted by developers as they face a generation of homebuyers that value “open space” and “sustainable communities” as much as anything these days. España Restaurant & Tapas is a fun, tapas-style eatery minutes away in Fernandina Beach, specializing in traditional flavors from Spain and Portugal. Gilbert’s Underground Kitchen is run by celebrity chef Kenny Gilbert, who used to work at the Amelia Island Ritz-Carlton. This place serves up authentic “deep Southern” food. Le Clos invites you to step into its little yellow and white cottage and enjoy a truly fine French dining experience at the beach. Lulu’s at the Thompson’s House’s seafood-centered New Orleans and Charleston-inspired dishes are served up in an art-lined cozy old coach house in Fernandina Beach. Be sure to try the steamed clams or shrimp and grits. Salt Restaurant is a must-see, and no trip is complete without visiting the island’s Ritz-Carlton and dining at this upscale eatery crafting seasonal New American cuisine. 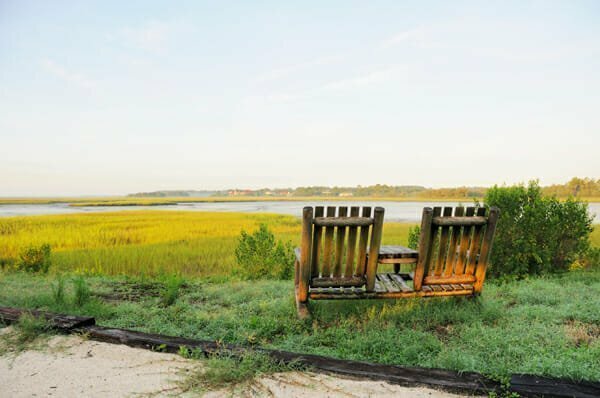 Amelia Island State Park Enjoy Florida’s northernmost pristine beaches along the Atlantic Ocean, salt marshes and calming coastal marine forest. Cummer Museum of Art & Gardens Make a trip to this unique museum, which houses one of the finest art collections in the Southeast. Fort Caroline National Memorial Take a fun day trip to Jacksonville, where you can wander through a 16th-century French fort on the banks of the St. Johns River. Fort Clinch State Park Enjoy some history at nearby Fernandina Beach, where park rangers in Union uniforms act out Civil War life in an excellently-preserved fort. Jacksonville Zoological Gardens Take the safari train that travels the perimeter of the park, where more than 700 animals roam.